The term "false positive" is used in reference to data that has been gathered during an investigation and at first glance or during initial review appears to the reviewer to be a positive result of paranormal activity, however when further research is done it is found to not be evidence at all. This page will be used to display some results captured that we would classify as a "False Positive". The following photo was taking while eating lunch on vacation in FL. What do you make of the string of lights in this picture? 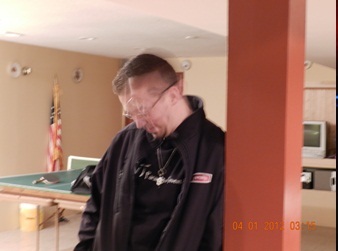 To provide feedback go to https://www.tntparanormal.com/apps/forums/topics/show/7108616-strings-of-lights page. The following picture was submitted by a friend of one of our investigators, who wanted our opinion on if it contained paranormal evidence. We feel it does not? Can you tell us why we classified it that way? To provide feedback go to the Forums-False Positive-What's in the Fire page. 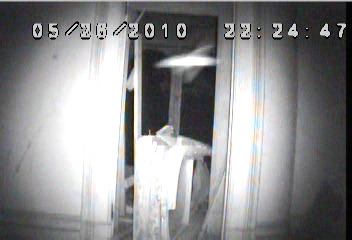 The following still frame (from an IR camera) was captured at our McPike Mansion investigation in May of 2010. What do you make of the object below the 2010 in this picture? To provide feedback go to Forums-False Positive-Object below 2010 page. Flashlight - Yes or No? The following still frame (from an IR camera) was captured during our investigation of the Fox River Bed and Breakfast in November 2009. What do you make of the streak of light? To provide feedback go to the Forums-False Positives-Flashlight - yes or no? page. 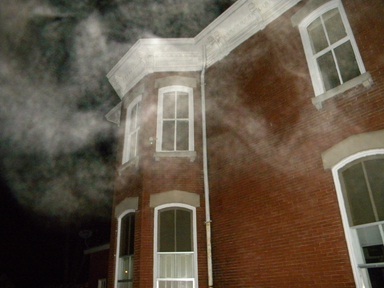 The following was captured during our investigation of the Milton School House in October 2012. What do you make of the anomaly? To provide feedback go to the Forums-False Positives-Len's Flare or Anomaly page. 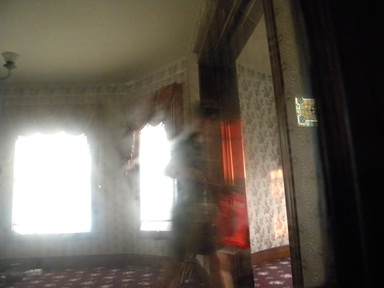 The following was captured during our investigation in January 2011. What do you make of the mist? To provide feedback go to the Forums-False Positives-Breath on Film page. 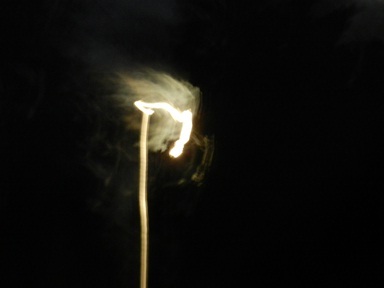 The following are examples of some photos taken with incorrect camera settings, such as slow shutter speeds. To provide feedback go to the Forums-False Positives-Slow Shutter Speed page. 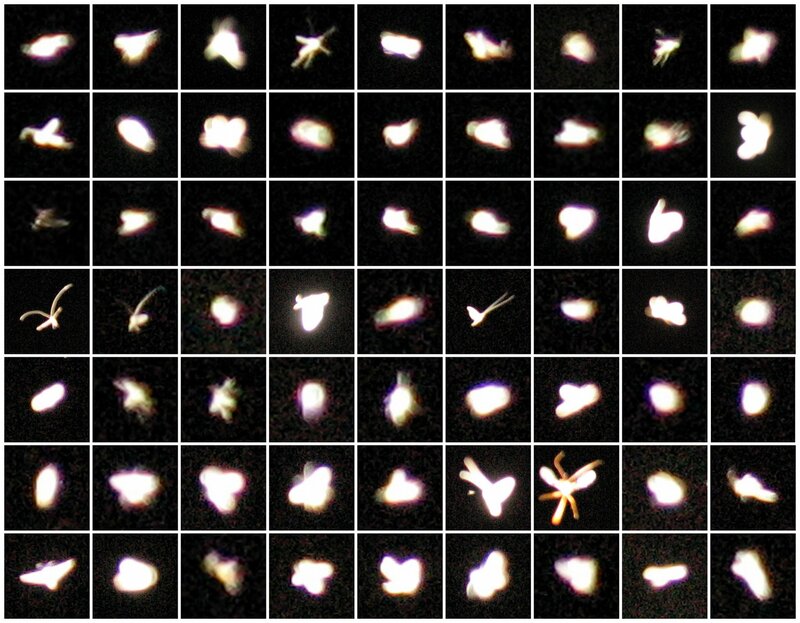 The following are examples of many of types of bugs that the team MidNite Walkers captured during some experimentation. The photo appears with their permission. To provide feedback go to the Forums-False Positives-Bug, Bugs and more Bugs page. 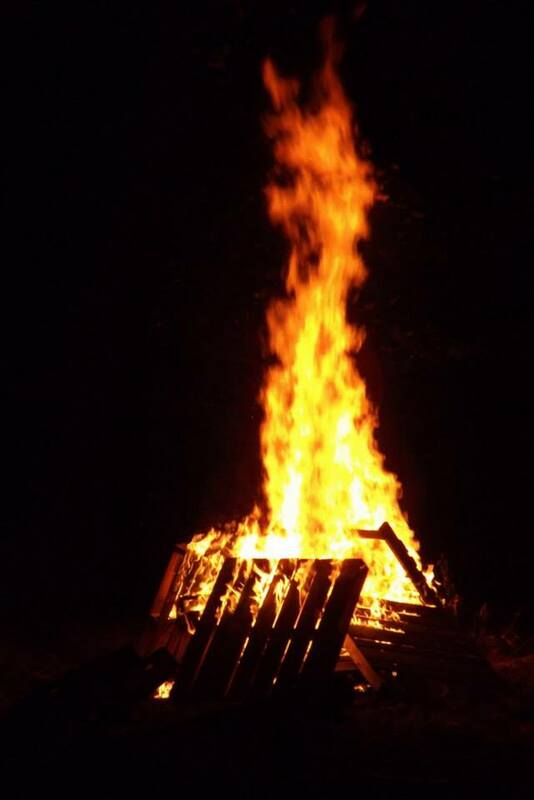 The following was captured in the fall of 2013 at a bonfire at a paranormal event by friend of the team, Producer Jeff Leeper. What do you make of the fire? To provide feedback go to the Forums-False Positives-Now that's a bonfire page.